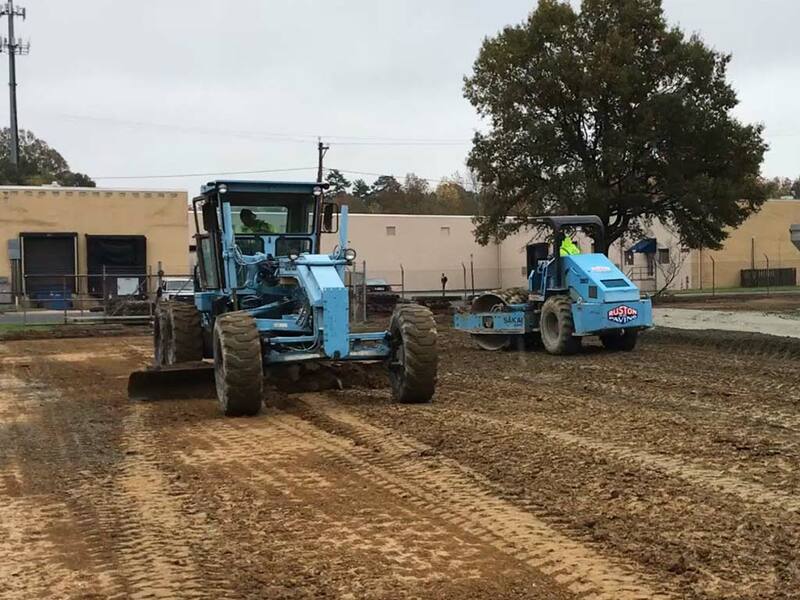 Ruston Paving was contracted by Conquest Graphics and Hajoca to perform Full Depth Reclamation (FDR) on the parking lot they share. 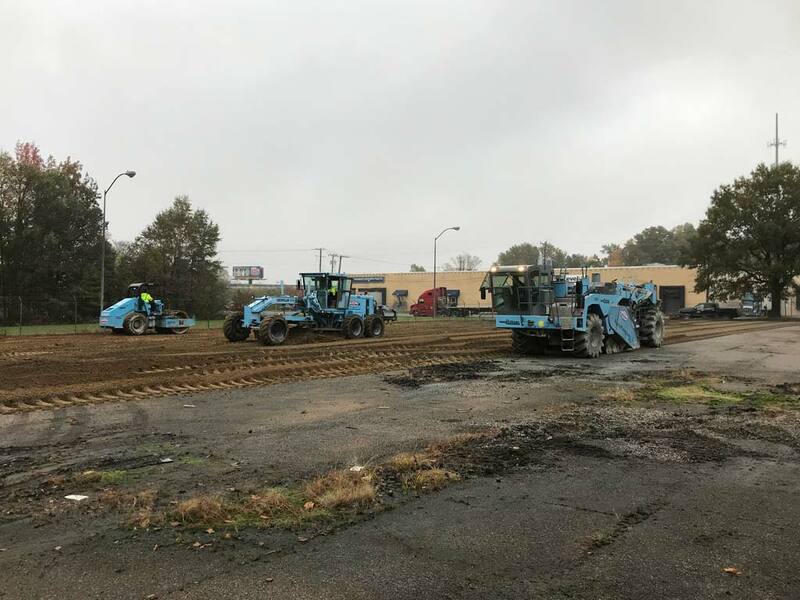 Heavy construction traffic to Hajoca, an industrial plumbing and heating supplies company, had damaged the parking lot beyond repair, which was originally designed for regular employee parking. 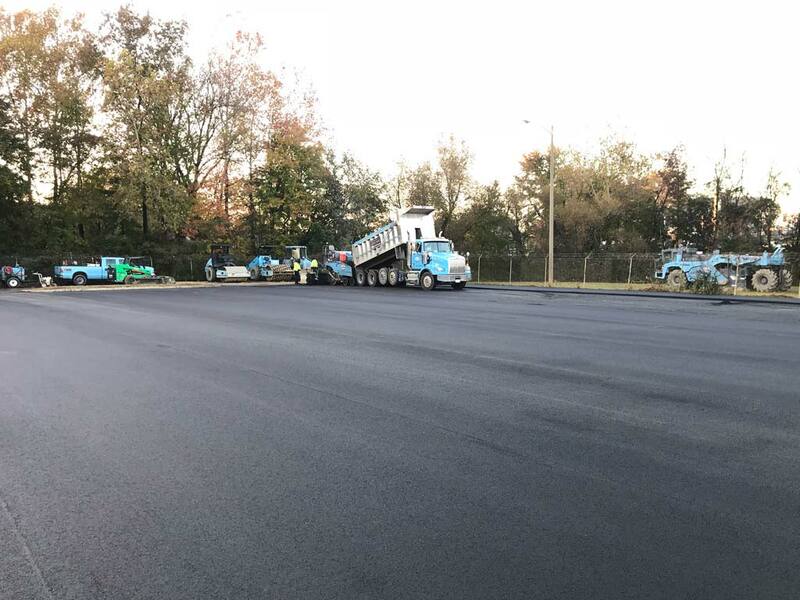 The engineer chosen by Conquest Graphics initially specified a traditional reconstruction solution of 12” full-depth replacement of the existing subbase with options for a 6” asphalt layer and another option for 6” of concrete. 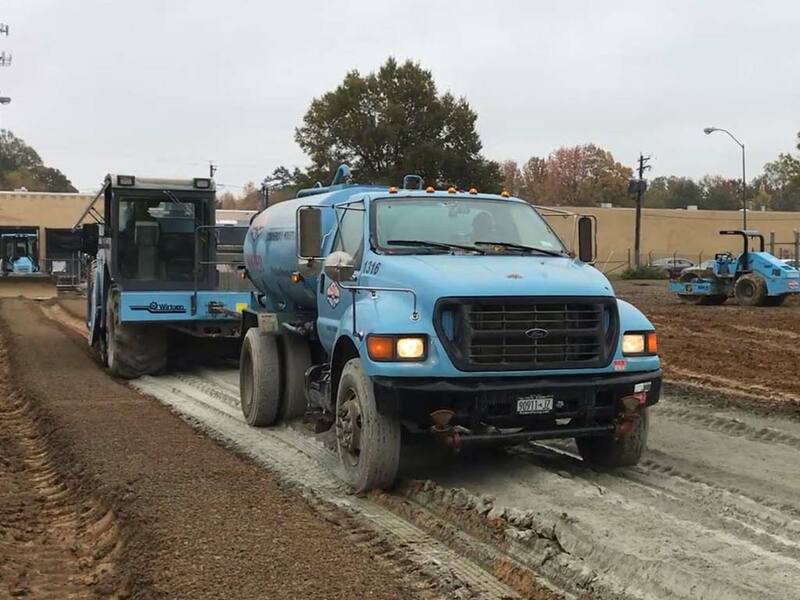 Ruston Paving presented pricing for both options along with a price to reconstruct the area by using FDR. After reviewing literature and ESAL structural numbers that showed the benefits of the FDR method, the decision was ultimately made to utilize FDR. 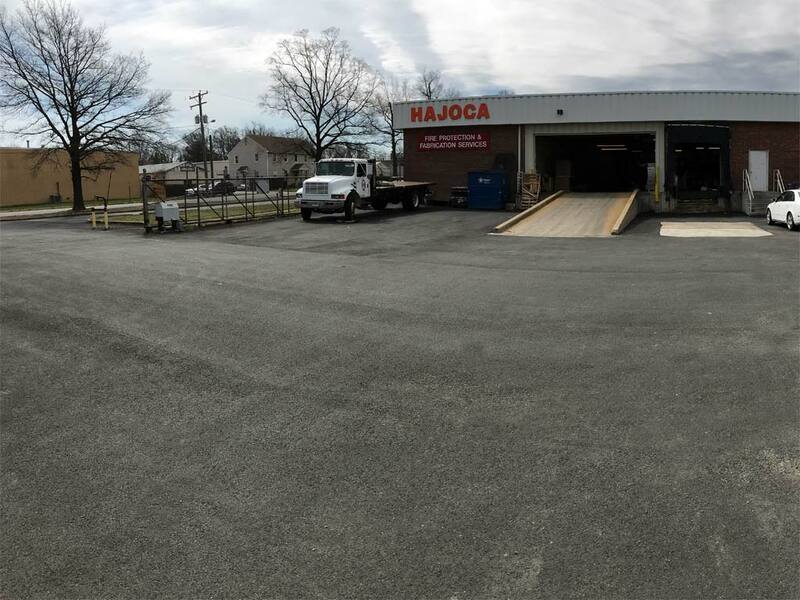 The project was completed in two weeks and in two phases, which allowed access to both businesses for their employees and customers. 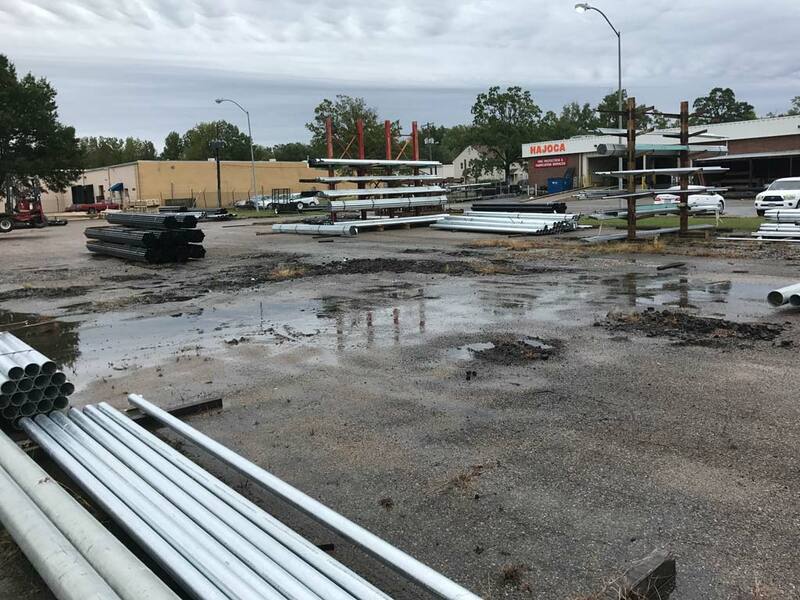 There was some rain and bad weather during reconstruction; however, because FDR was chosen, the project did not require undercuts, cost overruns or schedule delays. Both the engineer and owners were thrilled with the results as it saved them money and cut the project schedule in half.